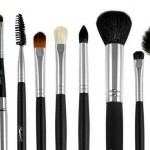 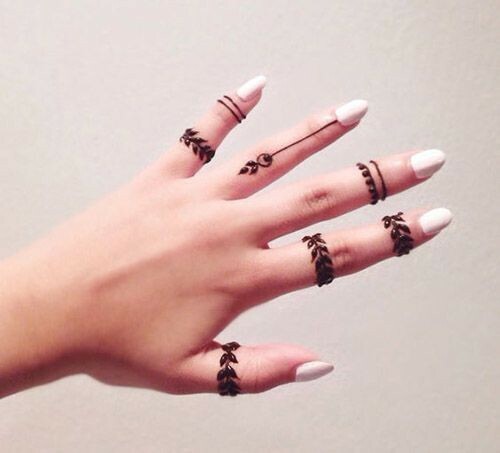 Nowadays, it is the trend of minimal, less is more. 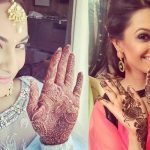 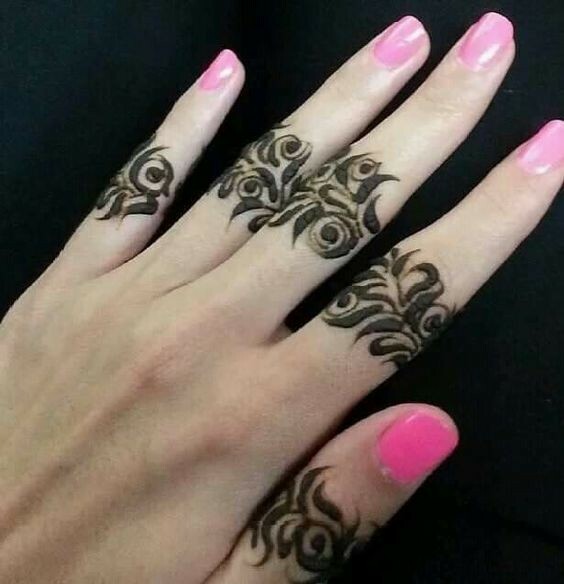 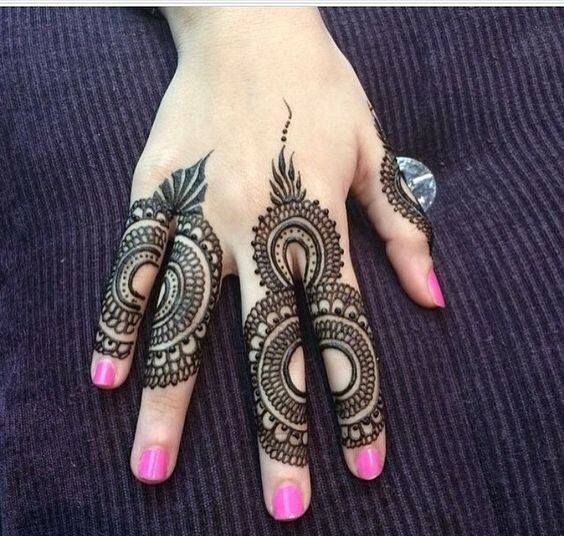 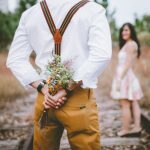 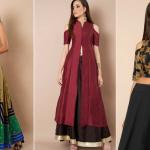 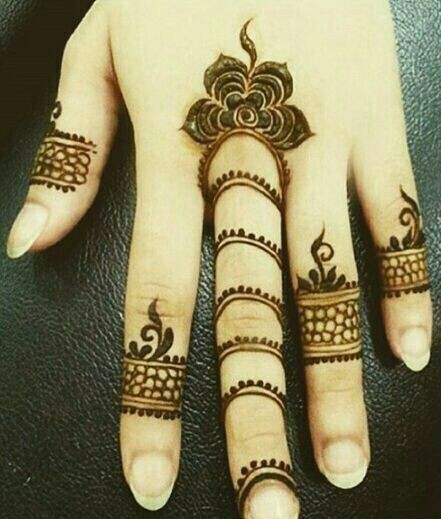 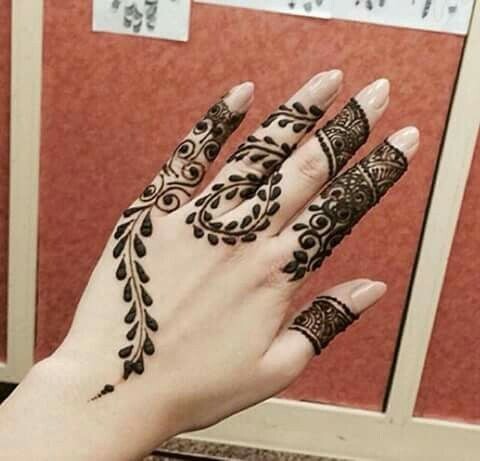 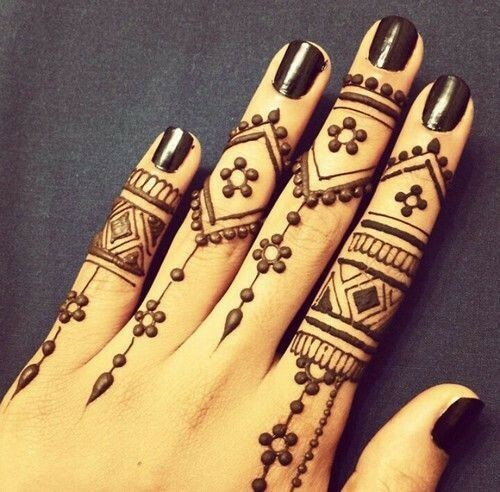 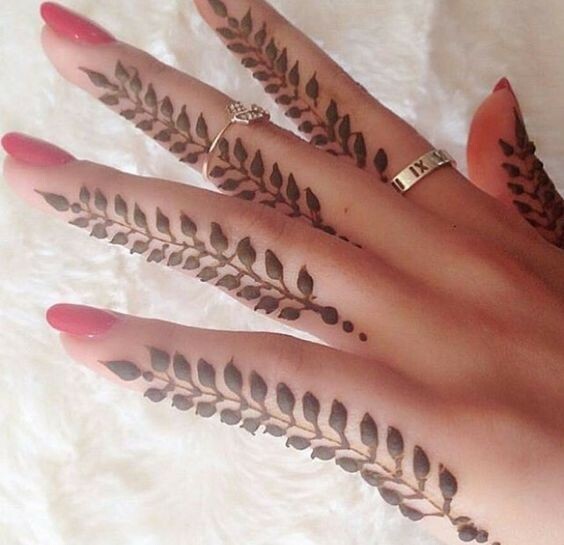 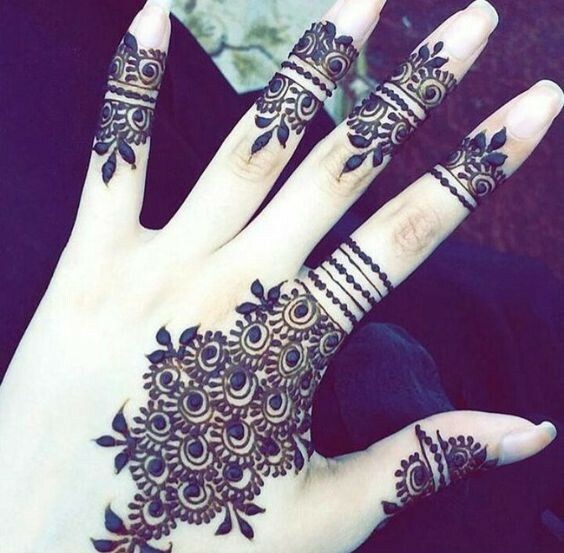 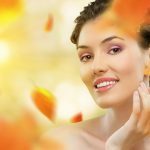 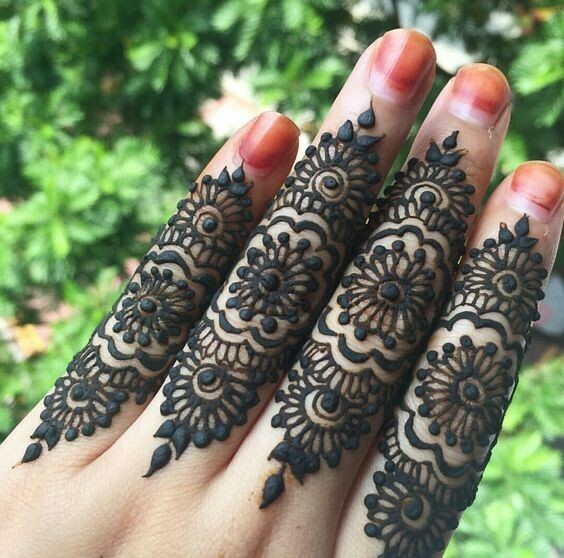 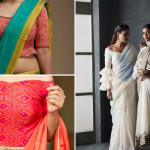 Same is the trend with henna designs, the designs have turned unique with the ladies wanting to go for more of a designer look with their Mehendi designs. 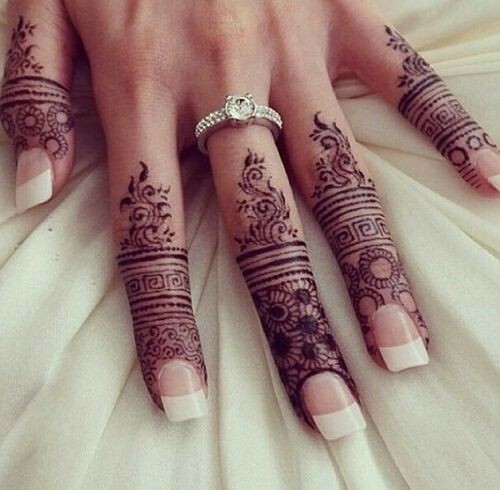 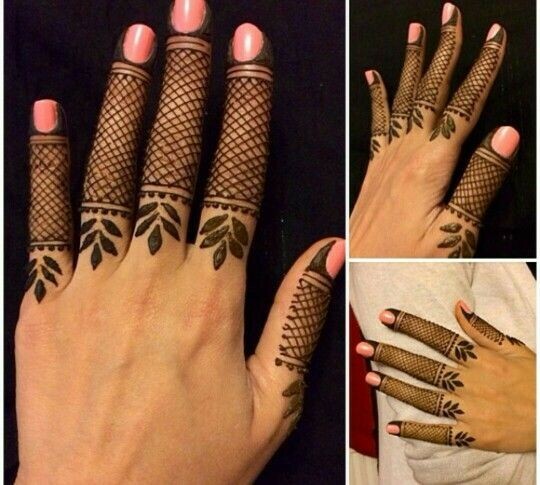 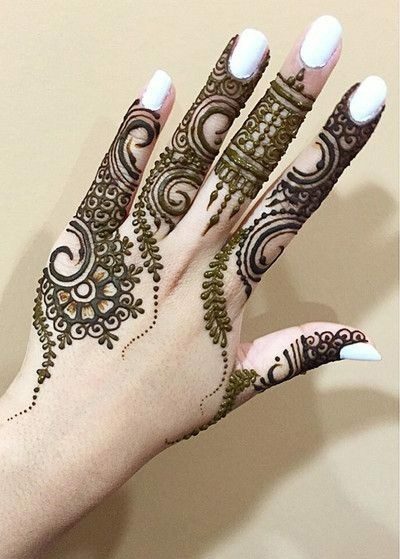 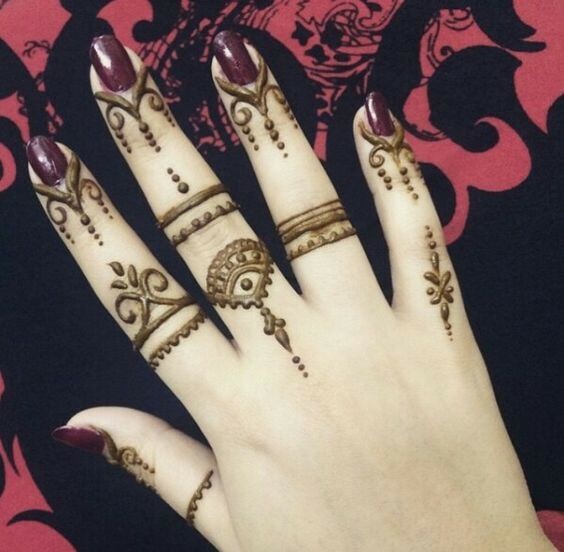 Here are a few of the mehndi designs for fingers that you will instantly fall in love with and they will give you a designer look too!